....your one stop fun shop! Diary of a happy shopper! You love cooking but… the thought of cleaning and chopping your vegetables weakens you. 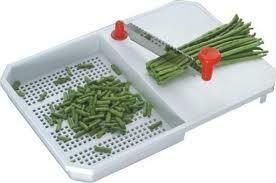 Now here is a helpful one- the 2in1 Cut and Wash Chopping Board. 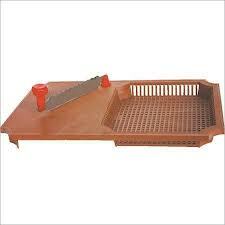 This one helps you take care of your vegetable business quicker and in an easier way than the plain chopping board. Designed with a cleaning drain basket with a pivoted two-way cutting/chopper blade, the chopping board enables you to shred all kinds of vegetables and fruits in your desired shape or size. You should really think of grabbing one in your next shopping.